Fear always comes in when you have a feeling that something or somebody is dangerous and is likely to cause pain or any other form of suffering. Everyone has a fear – be it towards something like darkness, heights, swimming, driving, flying or even of the unknown. When you fear something, there is a high possibility that you will avoid it and even when it is unavoidable, you are likely to act abnormally. This is what happens when you experience the fear of flying. The fear of plane travel is an anxiety disorder caused by the imagination that everything will go wrong on a plane. 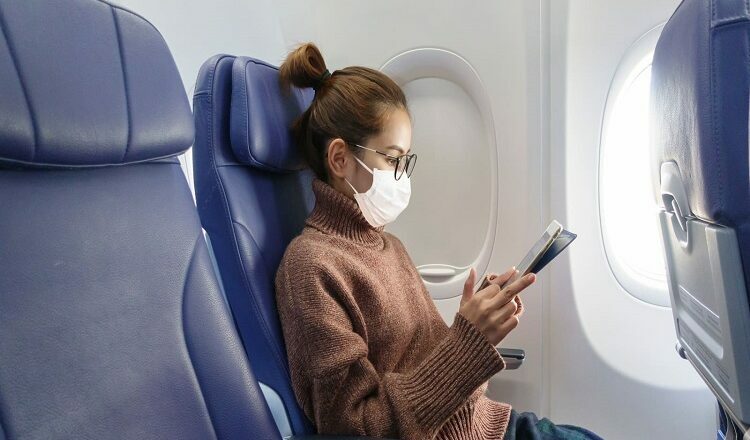 As a result, many people avoid flying completely while other suffer from things like sweating, nausea, rising heartbeat and rapid breathing mid-flight. The fear of flying can happen before or after takeoff. It can happen before as a result of the security screening process or simply because of being in a crowded space with less personal freedom. The real fear usually comes when the plane is airborne whereby a mixture of fears starts settling in. For instance, there are those who are afraid of heights especially when flying at night or over water. Others have concerns about airline accidents, hijacking or even bombings given the increasing number of global terrorism acts. Most travelers are also afraid of turbulent weather and they will freak out even with the usual sounds, sights, or sensations that characterize a normal flight. There are those that fear the unknown which is fueled by the fact that they remain idle for long hours during the entire flight. According to FAA estimates, flying is 200 times safer than riding on automobiles. This is despite the fact that people feel safer when travelling by road than by air. Why is this so? The fact that people are in charge of their driving makes them feel safer as they experience a sense of control over their vehicles. When it comes to flying, travelers simply do not trust the plane, the technology, the pilots, and the entire crew to keep them safe. As a result, they feel that something is about to go wrong at any time during the flight. It is true that even the best people on the job can make the worst mistakes; and human error can happen even with the best trained crew. It is also true that aviation technology has tremendously improved through the years. Planes are better built and designed now more than ever but there are still cases of engine failure, autopilot system breakdown or even faulty aircraft fuel pumps that cause plane crashes all over the world. Aircraft accidents caused by bad weather and sabotage are not common although they occasionally occur, as well as those caused by human error other than the pilots. It is clear that the fear of flying is caused by mistrust of the plane and the crew including the pilot. Even with statistics showing that flying is the safest way to travel from one place to another, there is still the fear of the unknown with travelers thinking that their plane could be that one in a million to crash. Just in case you didn’t know, commercial aircraft undergo vigorous testing and maintenance before they can be sold or taken off the ground. For this and other reasons, air travel can be considered as one of the safest modes of mass transportation on planet earth. What To Keep In Mind Before Planning Golf Holidays?